In this modern age, it has become extremely important to put our canine companions' needs in the forefront of our daily planning. 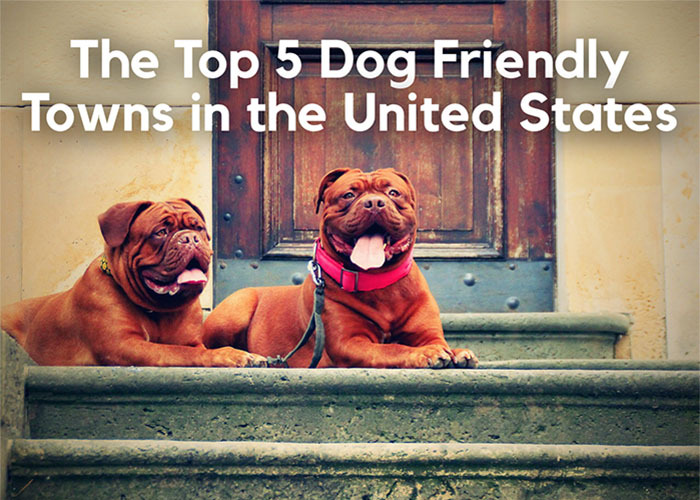 Here is a list of the top five dog-friendly towns in the United States. Do you already live in one of these booming places for dogs, or are you going to box up your home and move tomorrow?